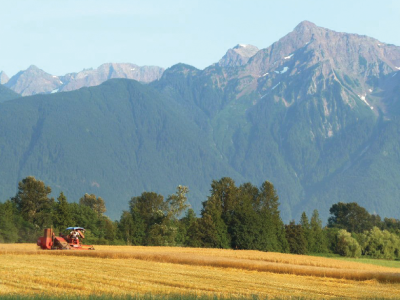 BC’s first certified organic bakery, GMO-free & pesticide-free wheat. 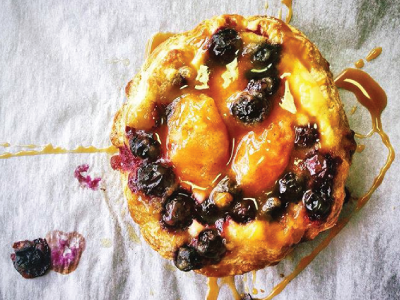 Fresh ingredients from the Fraser Valley, Okanagan and other rich BC foodlands. Fresh and handmade by our team of artisan bakers. 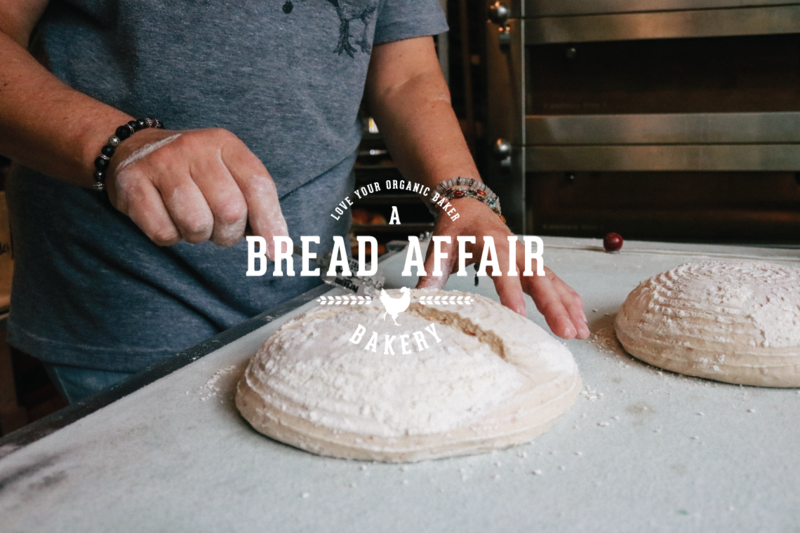 A BREAD AFFAIR was conceived by a passion for great bread. Our Certified Organic artisan breads are lovingly made in small batches by the hands of our skilled artisan bakers, without preservatives, using slow fermentation to coax the flavours out of each and every loaf.  We have searched locally, across Canada and the world, to source what we believe are the best and purest ingredients. From the farm to our hands, to your table. 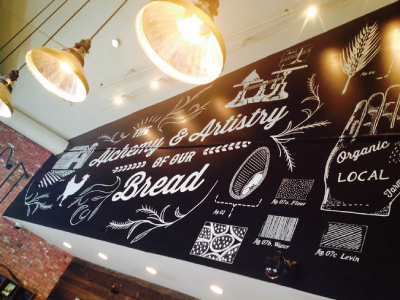 Once you taste our breads, nothing else will do.